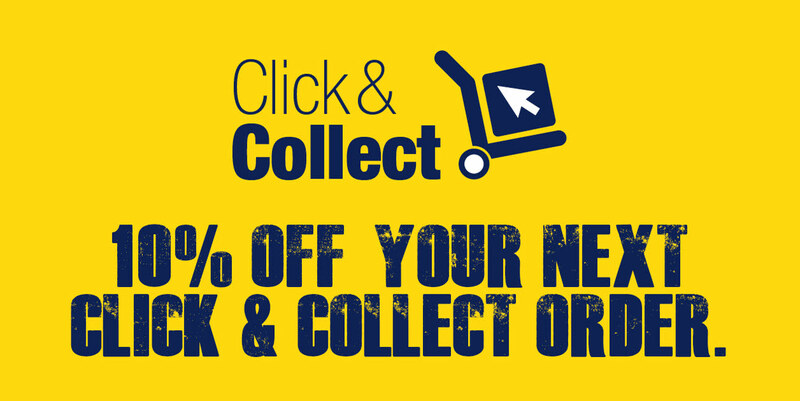 Enjoy 10% off your next order with Click & Collect! Our NEW Click & Collect service is now available! And as an additional bonus, we're giving you 10% off your next Click & Collect order, simply quote 'C&C10%' when you collect your next online order in store. Order before 4pm for collection from 7.30am the next working day. Order after 4pm for collection from 1pm the next working day. You will need to register your account online to get access to Trade Prices. Customers who register their account get more with Click & Collect, including their access to trade prices and our Kitchen Design Tool. All you need is your Customer ID number and postcode - register today!